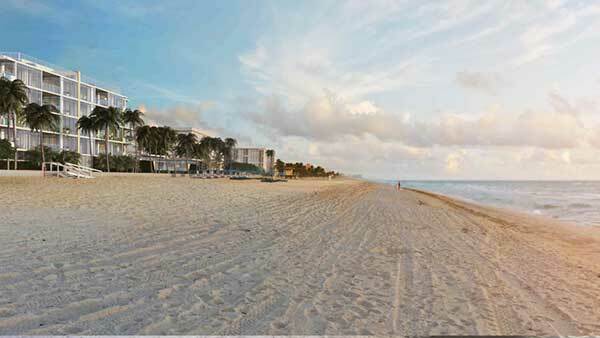 Amidst the soft white sand and calm turquoise waters of Hollywood Beach, Florida lies a unique private hideaway, Sage Beach. 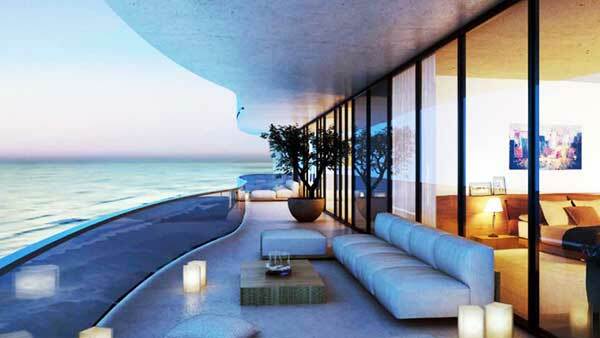 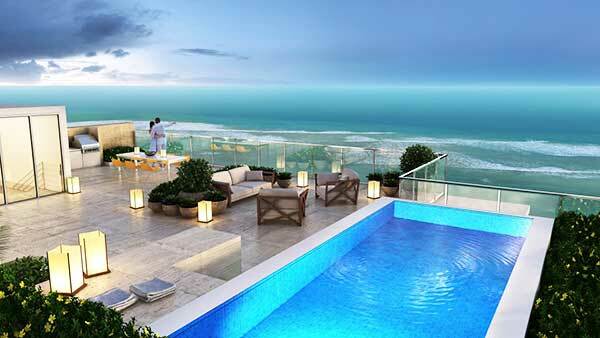 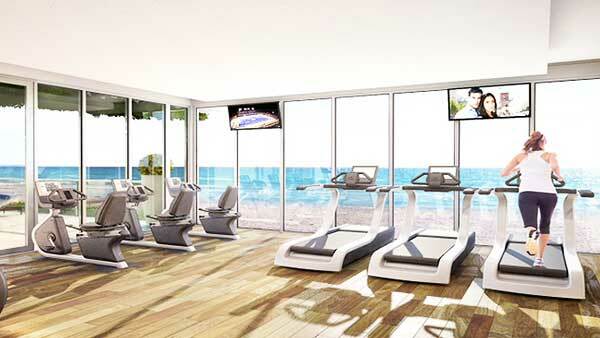 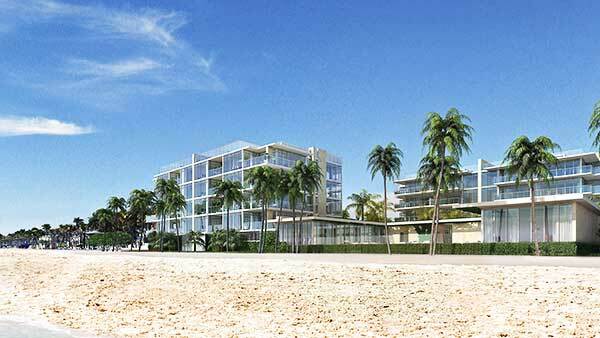 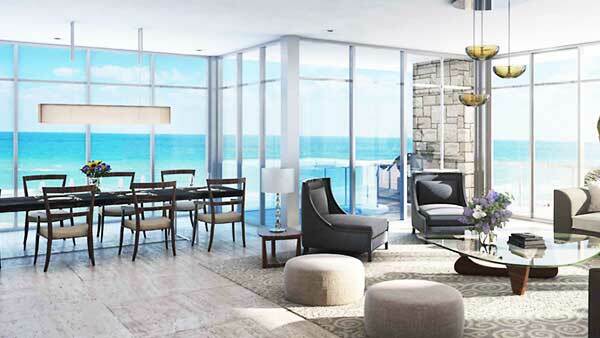 A boutique condominuim featuring 24 exclusive beachfront residences designed by world renowned-architect Carlos Ott. 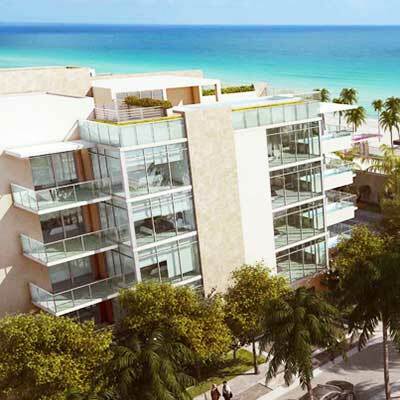 Situated on a pristine, 300 foot beach and surrounded by lush tropical landscape, Sage Beach is a haven ready for awakening. 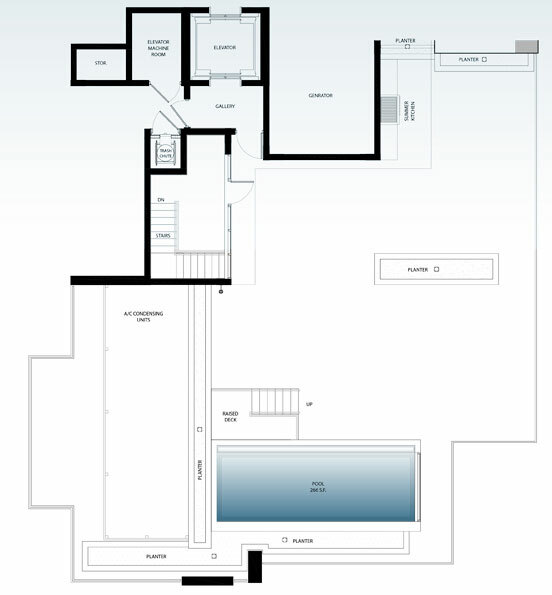 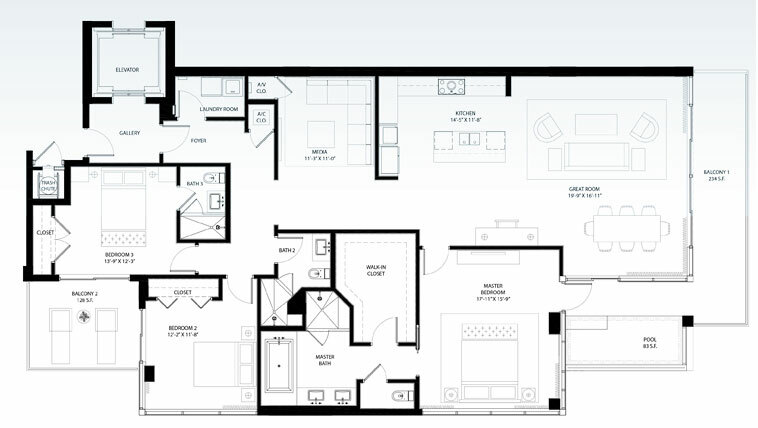 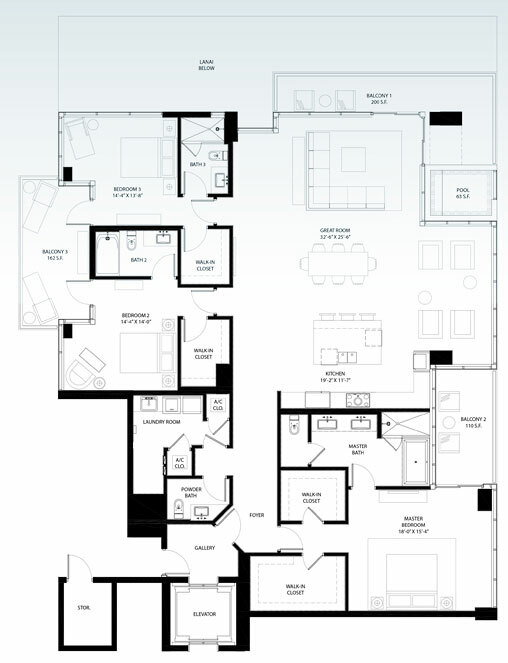 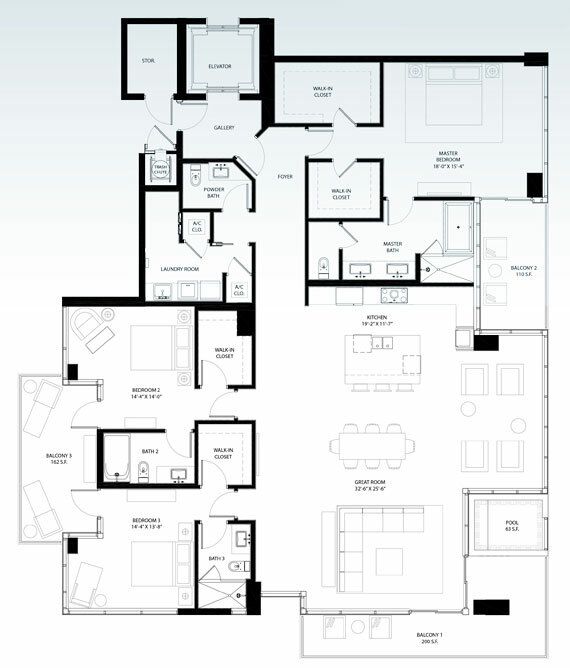 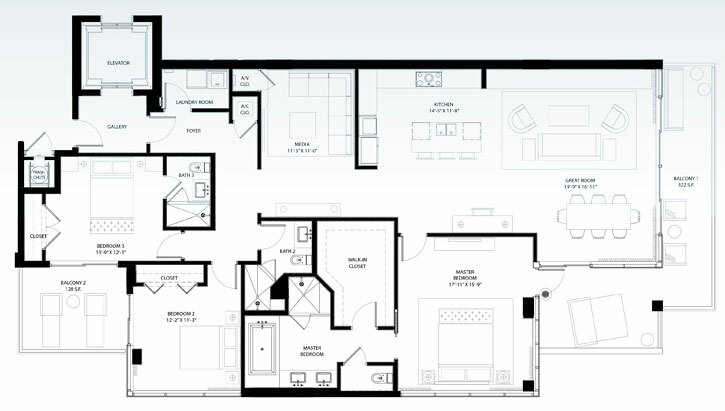 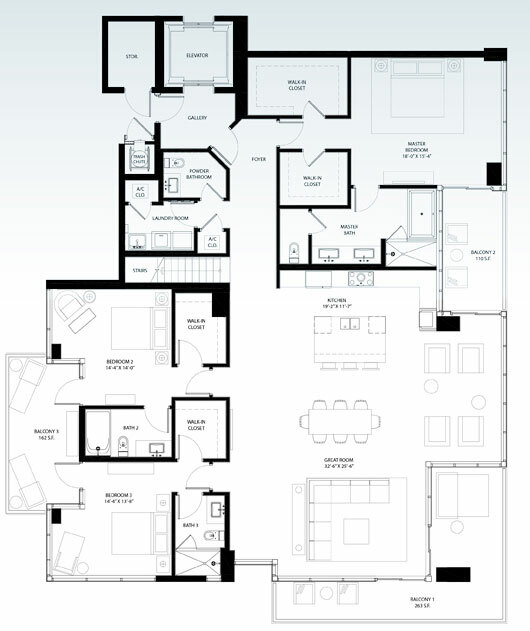 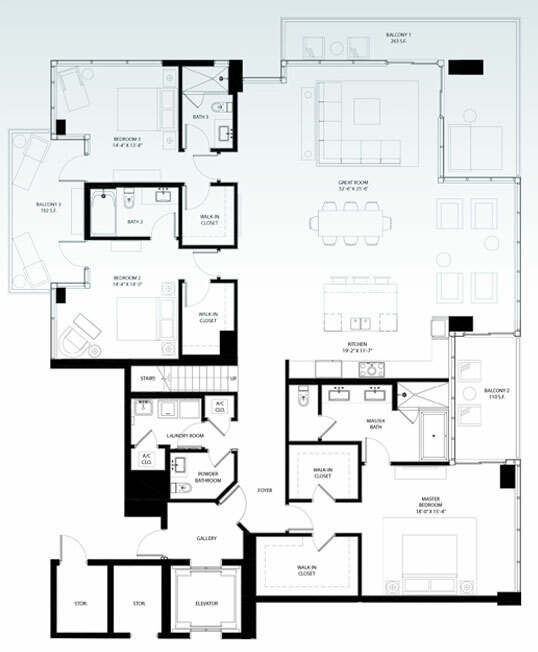 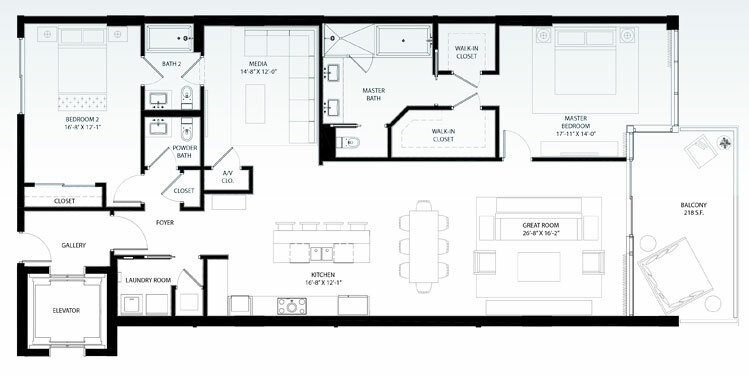 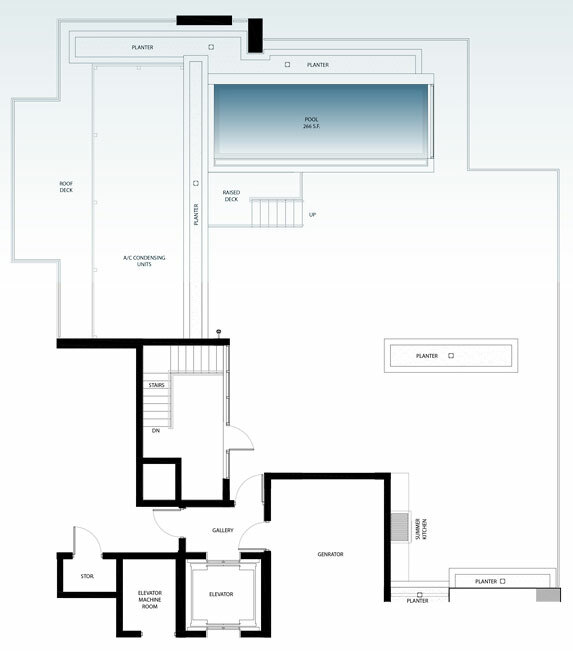 This exclusive boutique development features 24 spacious residences with private elevator access. 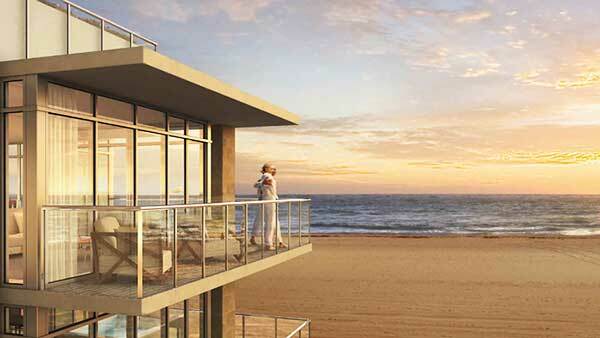 These oceanfront residences will consist of 2 and 3 bedrooms as well as 6 penthouses with private rooftop access and plunge pools.